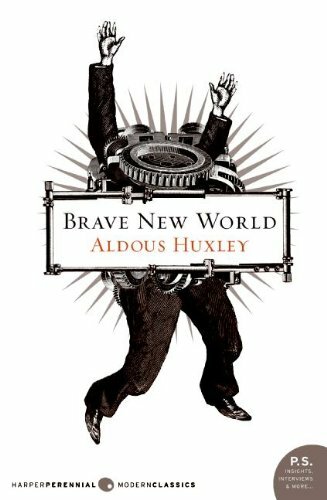 Huxley’s renowned novel examines what happens to a society of endless plenty where human desires are endlessly indulged. The thoughtful picture that he paints is far more disturbing than one might think at first glance. From Ed.